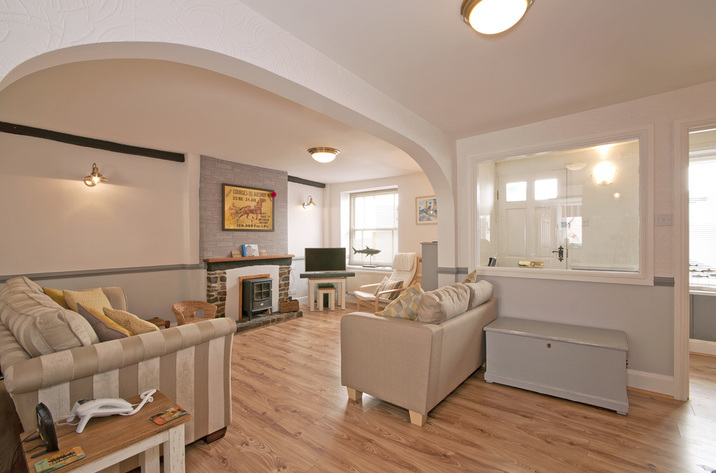 View a good selection of traditional cottages in Appledore in North Devon with reviews where available. Appledore is a traditional fishing village on the Taw and Torridge estuary and is a popular village to visit with bags of character, great pubs and cafes along the seafront and plenty to see and do. Appledore is a traditional Devon fishing village with beautiful and narrow streets retaining a significant amount of charm and character, ideal if you love getting back to the real Devon. 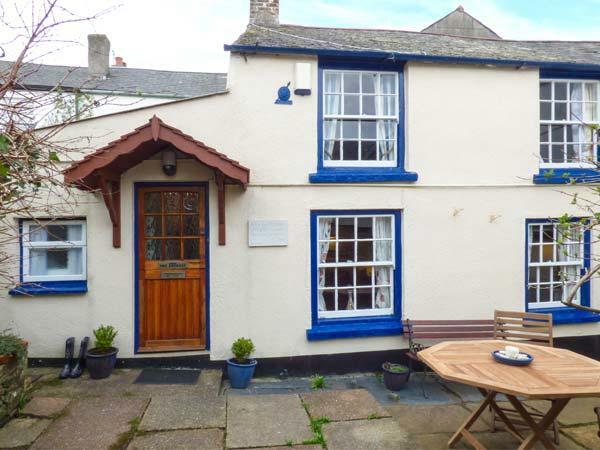 Read reviews and see information for holiday cottages in Appledore here, ejoy great days out with the Appledore Regatta being a main attraction in the summer and enjoy many festivals in this small village famed for fishing and the arts. 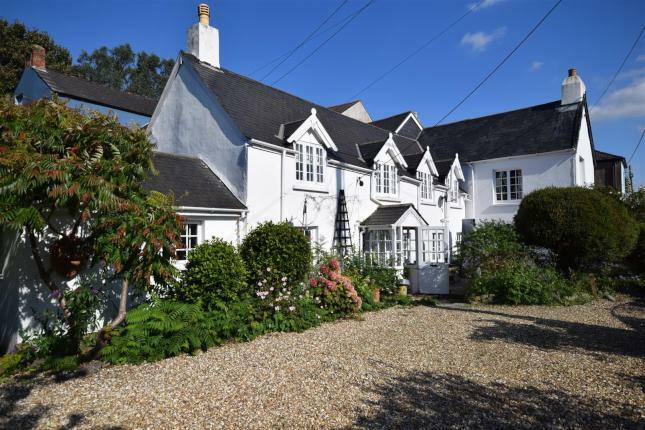 Suitable for 12 persons, Myrtle Cottage is a grand home, Myrtle Cottage in Appledore does not take dogs and is set in Devon. 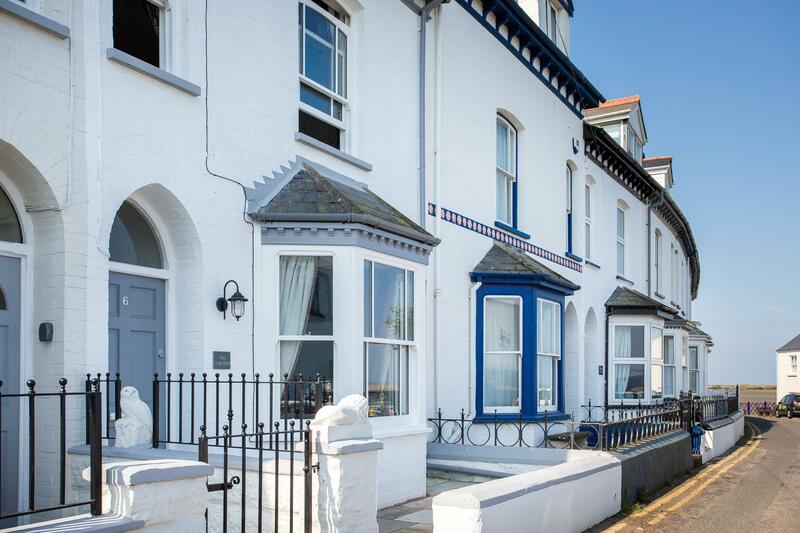 View details and information for Richmond House, a Appledore holiday property that does not accept pets and sleeps up to 6 persons. Dorey is located in Appledore and is a holiday home in Devon that welcomes 7 persons and does not take dogs, see key information here. A dog friendly self catering holiday home in Appledore, Phoenix Cottage welcomes up to 6 individuals. Excellent for taking your dog on holiday, view images and details here.